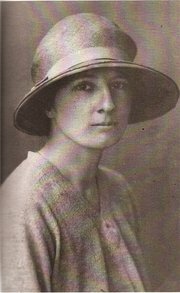 Ina Boyle (1889-1967) was a major Irish composer of the early 20th century whose work has been sadly neglected. The programme From the Darkness explores her life and music and includes performances of several songs by mezzo soprano Sonya Keogh and accompanist David Brophy. This one hour programme was made with the support of the Broadcasting Authority of Ireland and was first broadcast on RTÉ lyric fm in 2010. Re-broadcast on 7 September 2016 as part of the centenary project Composing the Island: A century of music in Ireland 1916–2016. 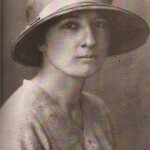 Listen back to the full programme on the RTÉ lyric fm website at: http://www.rte.ie/lyricfm/features/1362580.html. This documentary was a finalist in the Radio Music category of the Prix Italia Festival 2011.